This font is FREE FOR PERSONAL USE only. We do appreciate your support by donating as much as you wish to. Copyright (c) 2019 by Uloel Design. All rights reserved. 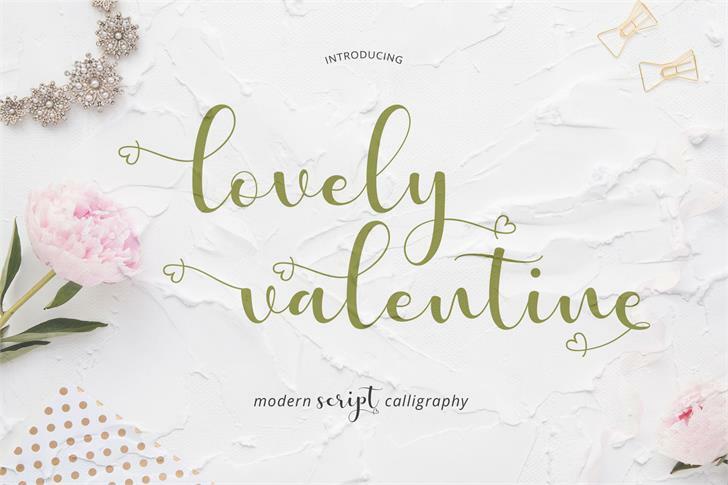 lovely valentine is a trademark of Uloel Design.